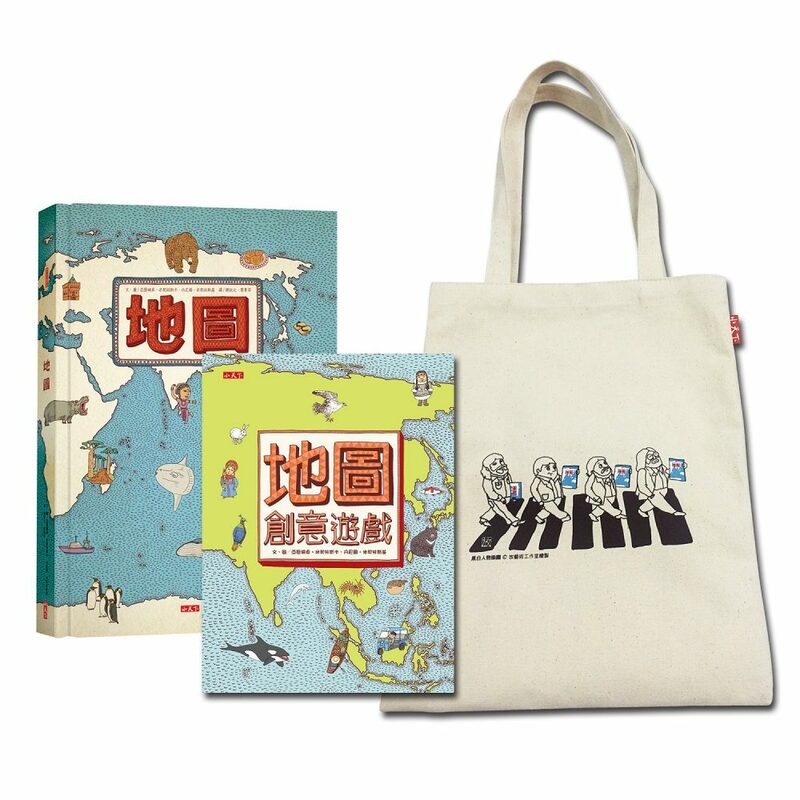 For customers from Europe, please order the book from The Eurospan Group. 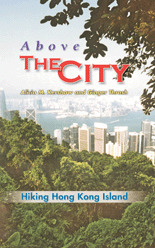 Above the City: Hiking Hong Kong Island is a unique comprehensive guide to walks and hikes on Hong Kong Island. Many Hong Kong residents and visitors enjoy a few famous hikes, but then are at a loss to find more routes. Above the City takes the walking enthusiast beyond the well-trodden paths and explores all the walks available on Hong Kong Island. Walkers can find outings to suit their every mood, and variations on well-known and well-loved walks. Every walking route on the Island is described in detail, including distance and difficulty ratings. The hikes are organized around "hubs," allowing easy identification. They also are indexed by special interests, such as routes that can be run, that are suitable for families, or the most scenic. Directions to the walks by public transportation and by car are provided, and local amenities, suchas rest stops, restaurants and local historical sites are listed. Local residents who are seeking more walking choices, walking groups, or visitors to Hong Kong will find Above the City an invaluable hiking companion. Alicia M. Kershaw and Ginger Thrash are avid hikers who spent many years exploring Hong Kong.